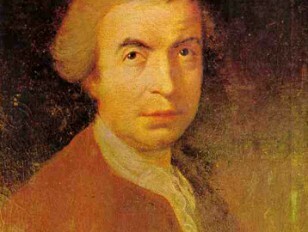 Roger Boscovich (1711-1787) was a true polymath, making original contributions in science, technology and the humanities. He was born in Dubrovnik but spent much of his working life in Rome, at the Collegium Romanum. This lecture will introduce his life and work, exploring his legacy in many fields including astronomy, geophysics, structural engineering, and archaelology. Professor Ivica Martinovic is based at the Institute of Philosophy in Zagreb, and is curator of the exhibition ‘Roger Boscovich and the Royal Society’, on display at the Royal Society until 15 February 2012.